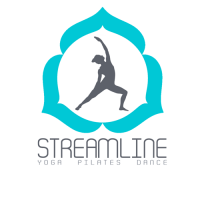 Handstand Workshop with Streamline Body and SomaChi Yoga for intermediate and advanced practitioners – HOMEWORK. You will learn the essentials in a fun and safe way to start your journey of being upside down. 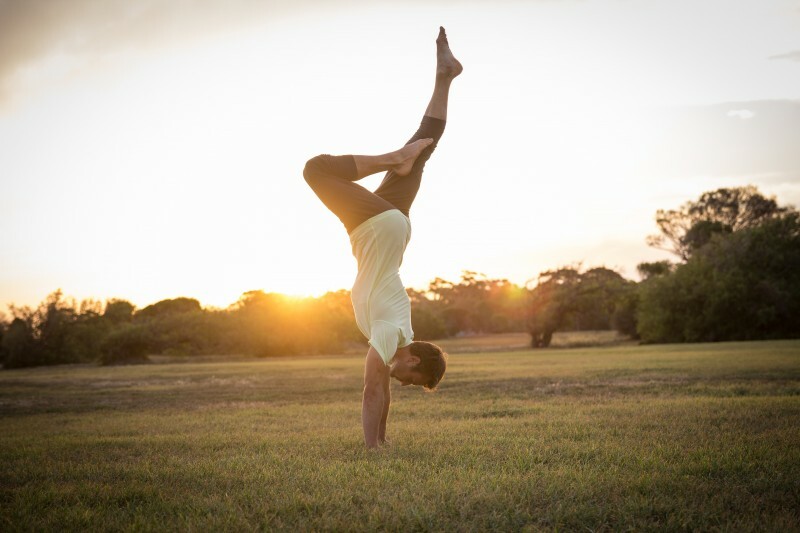 You will learn and practice how we handstand back from our SomaChi postures into Chaturanga (low push up), you will explore the possibilities of moving from arm balances into handstands. Most of all you will grow in confidence about going upside down. You will be able to integrate this learning into your yoga practice.